Its not often that BarBar puts on an event so you know when we do so it must be something good. This month 28th 29th 30th September BarBar Fetish club presents "Stolen Kiss" a night of masks and oppulent shows. A sparking welcome drink and interesting eventing in Bangkok is assured. 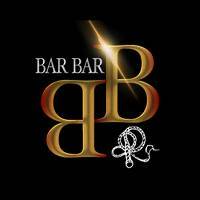 As Always BarBar has an entrance fee of 900 THB and this includes a drinks and our legendary intimate shows.